The festive season always gets me in the mood for baking and creating delightful things. But it’s been a scorcher leading up to Christmas and to be honest, I do take my hat off to those bake-a-tonners that manage to make amazing festive treats in this heat! This year I went for a super easy festive treat, and one that doesn’t require standing in front of an oven or working with sticky dough! Literally, this is the easiest thing I’ve ever made, and probably one of my faves. 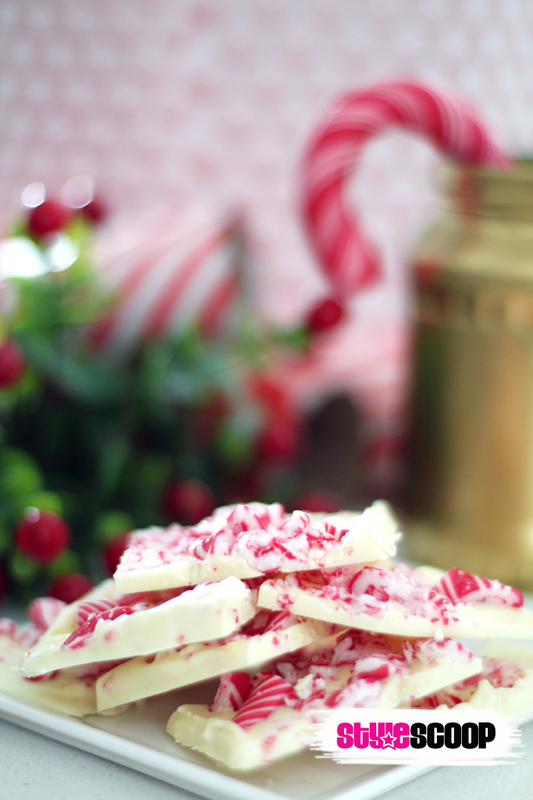 You can also use dark chocolate (or a mix of both), but I wanted to stick with the red and white theme for my treats. 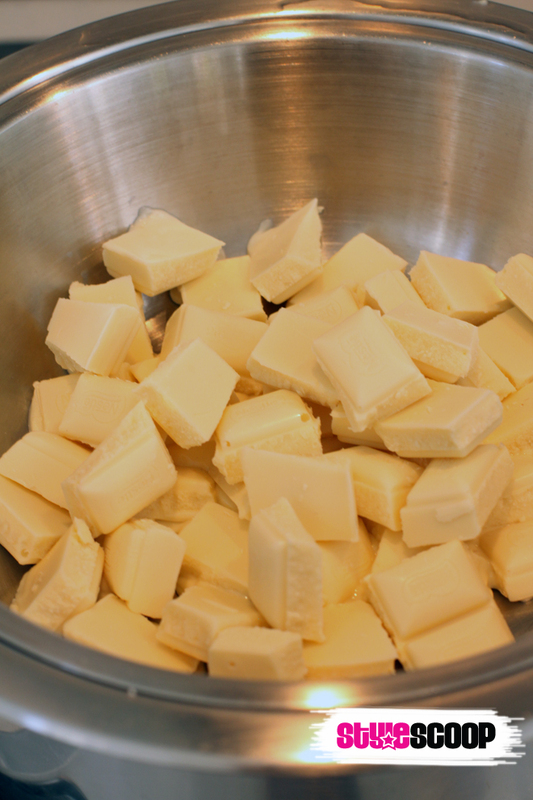 Melt the white chocolate in a double boiler (so that you don’t burn it). 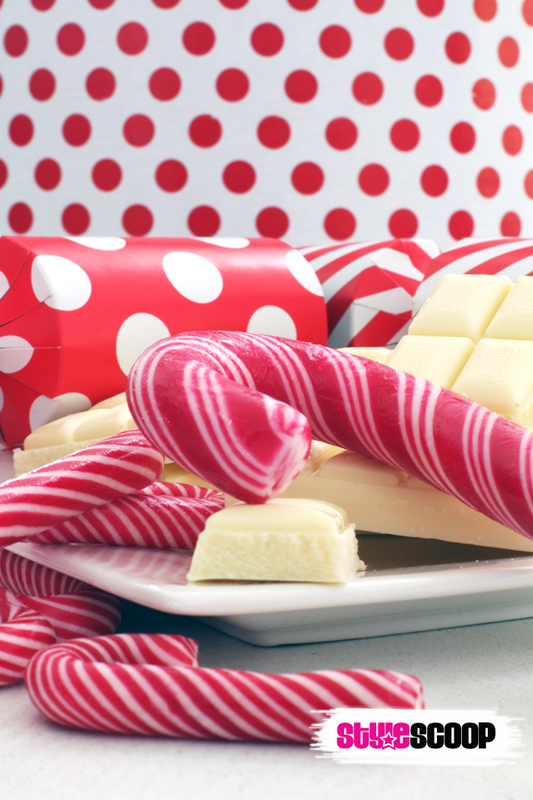 While that’s melting away, crush up your candy cane. 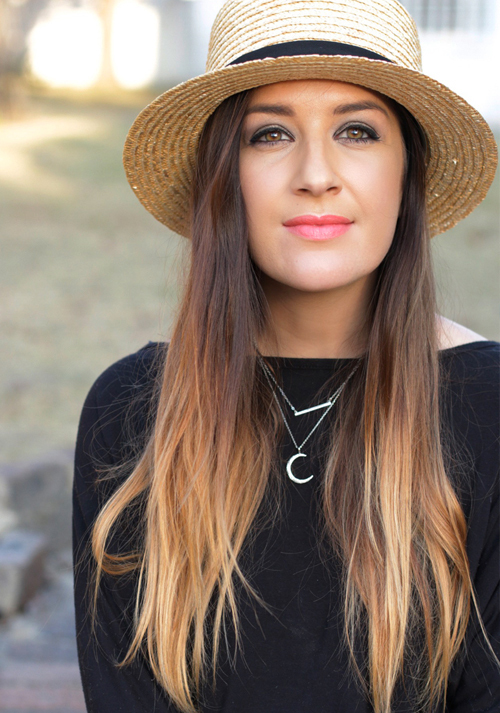 You can go for large chunks or smaller ones, it’s completely up to you. I like a mix of chunky and smaller pieces because the chunkier ones allow you to see the red and white stripe, and the smaller pieces just make it look fuller. 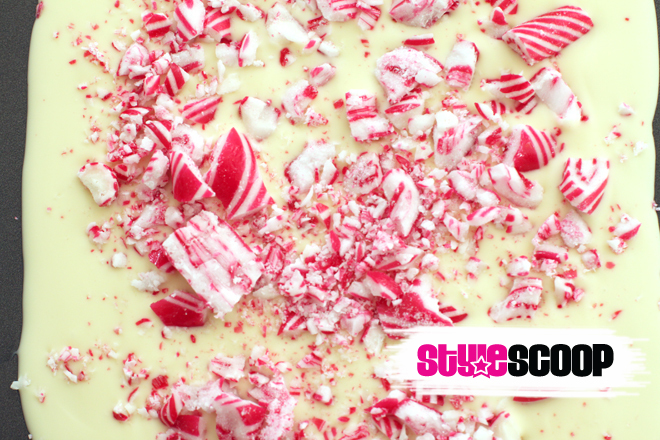 Once the chocolate has melted, pour it out onto a baking tray and sprinkle with the crushed candy cane. Stick it in the fridge overnight! 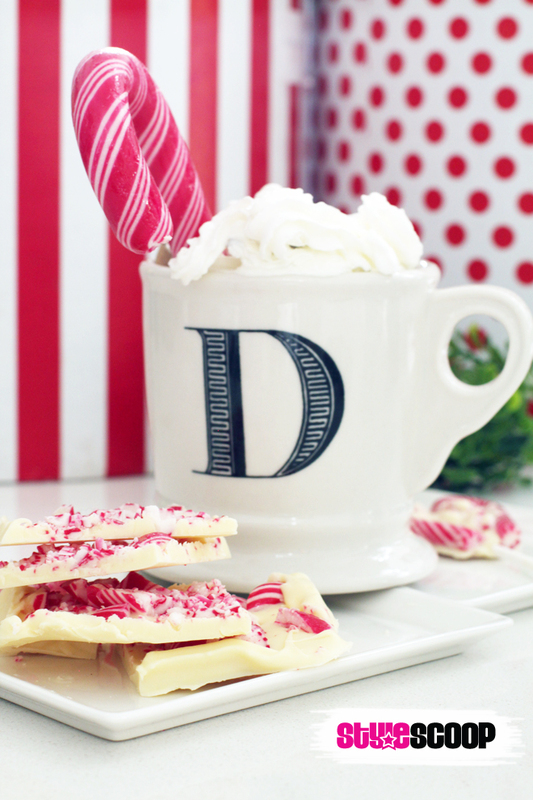 If you’re feeling creative, try making Candy Cane Chocolate Heart Pops while you’re at it. 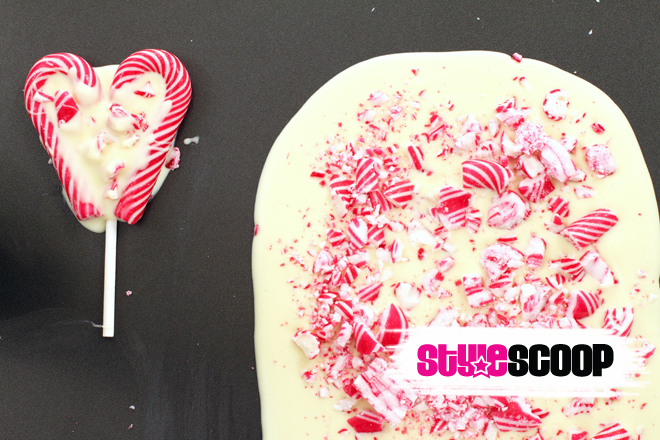 All you do is place two candy canes facing each other to create a heart shape, pour the chocolate into the centre, stick a lolly pop stick in the middle and sprinkle with crushed candy cane. 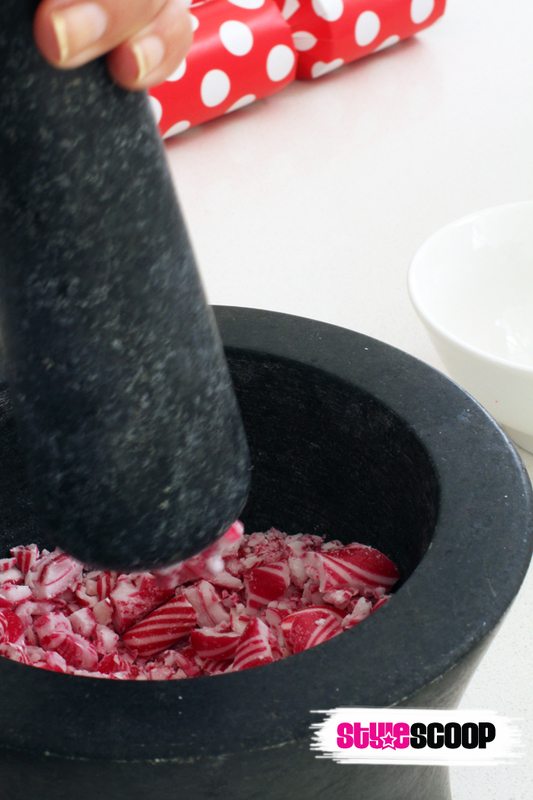 You’ll need to press the two candy canes together while they are setting, which is not an easy task in this heat, but it worked. I just kept checking up on them in the fridge every 5 or so minutes. 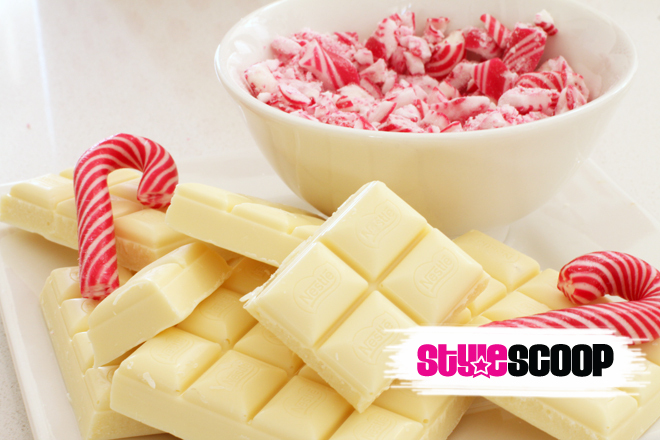 The next morning, remove the tray from the fridge, and cut the chocolate into squares.